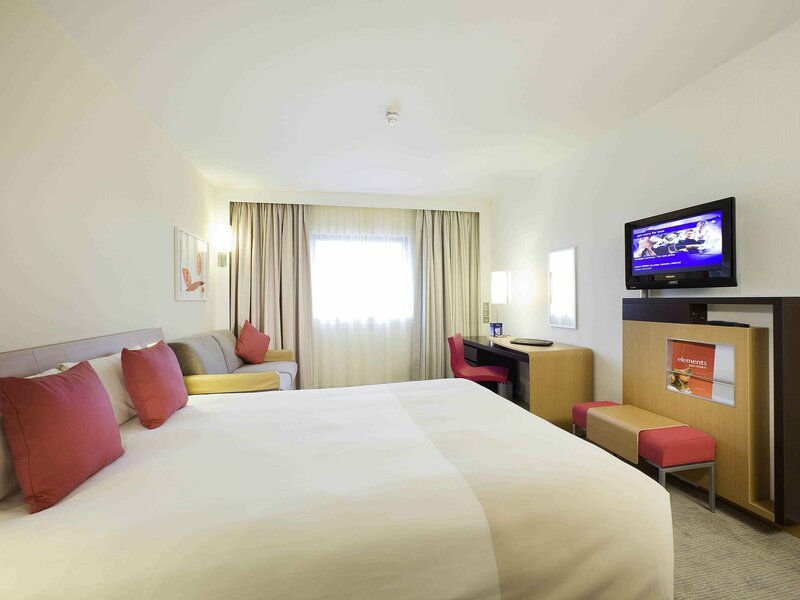 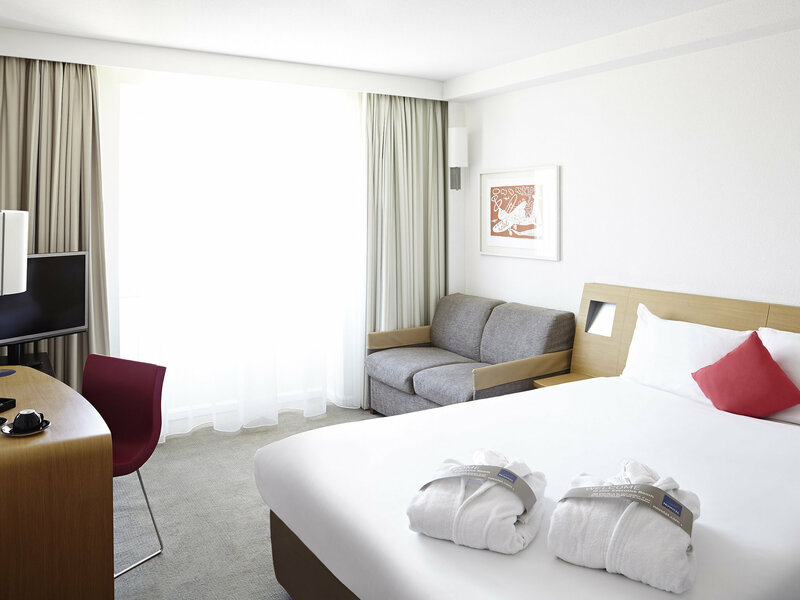 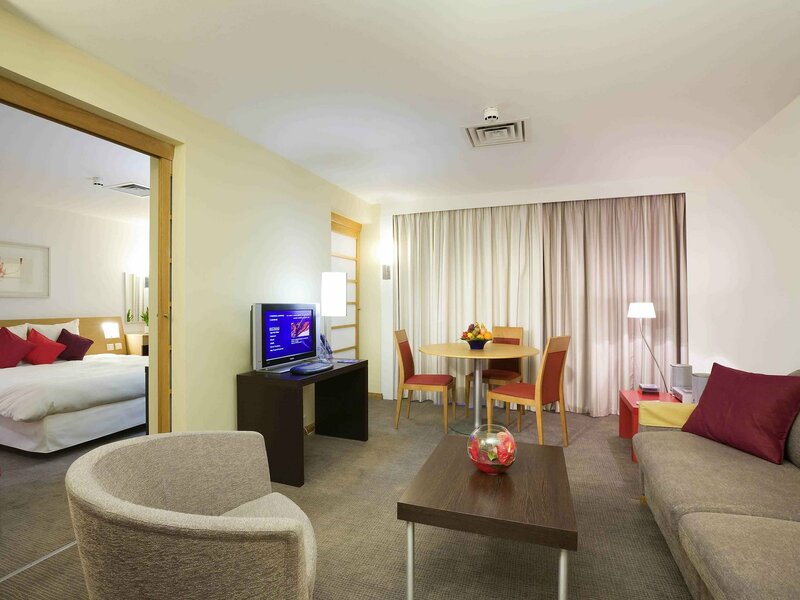 The 4-star Novotel London Heathrow Airport hotel is located 1.5 km from London Heathrow Airport. 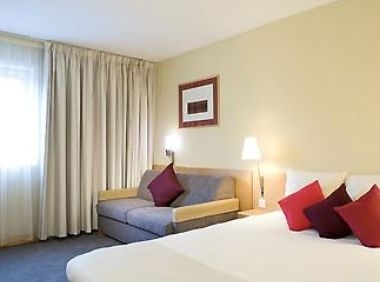 Book this London Heathrow hotel for 178 contemporary guest rooms, all of which are equipped with various amenities. 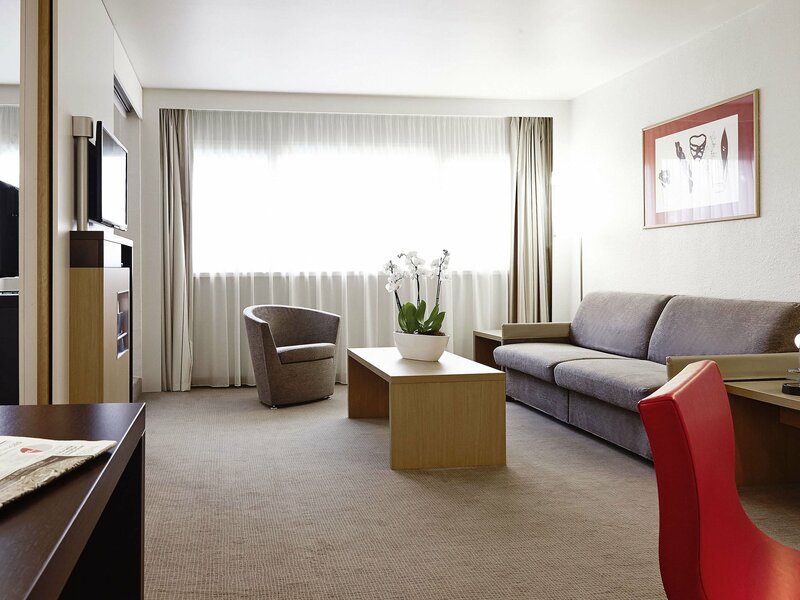 The 15 modern meeting rooms can host up to 250 guests, and all rooms are equipped with modern technologies. 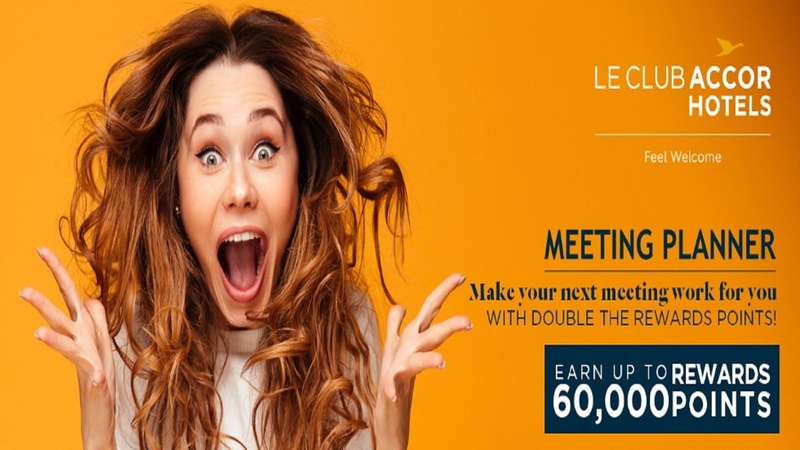 Enjoy nice weather in our garden patio area which is very popular for small parties upto 70 guests and corporate lunch.